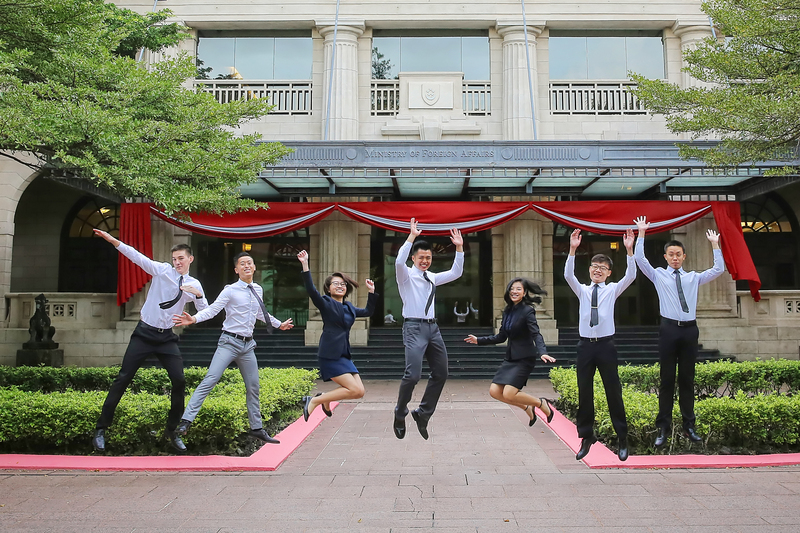 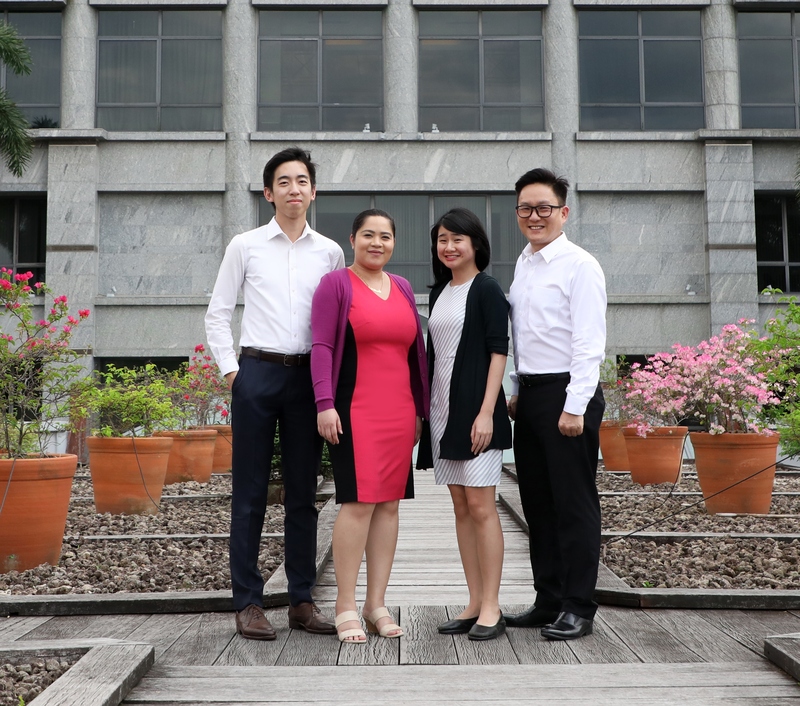 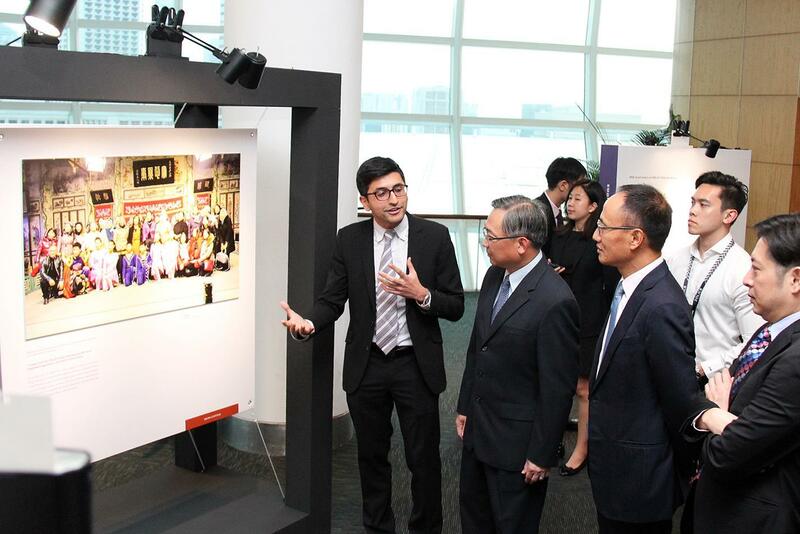 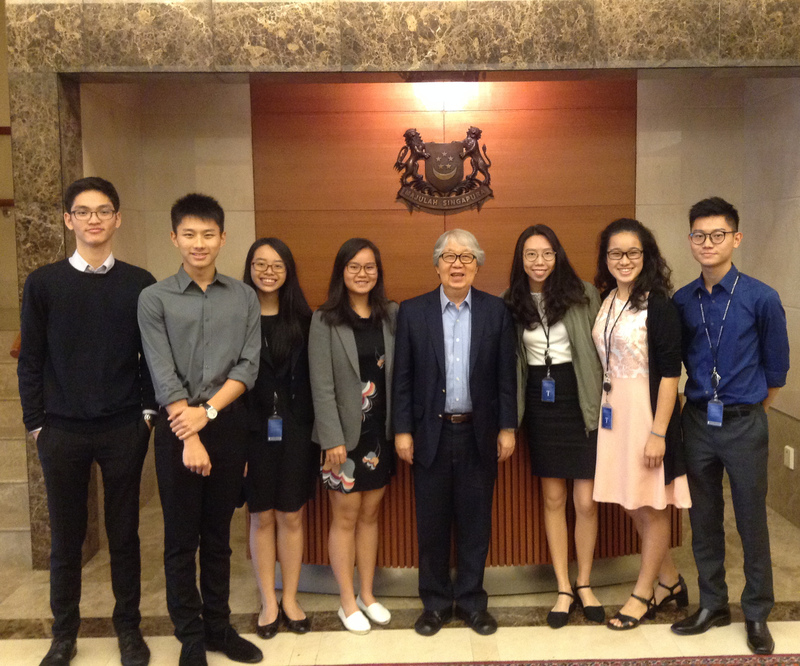 MFA is recognised as one of the top choice employer by graduates in Singapore! 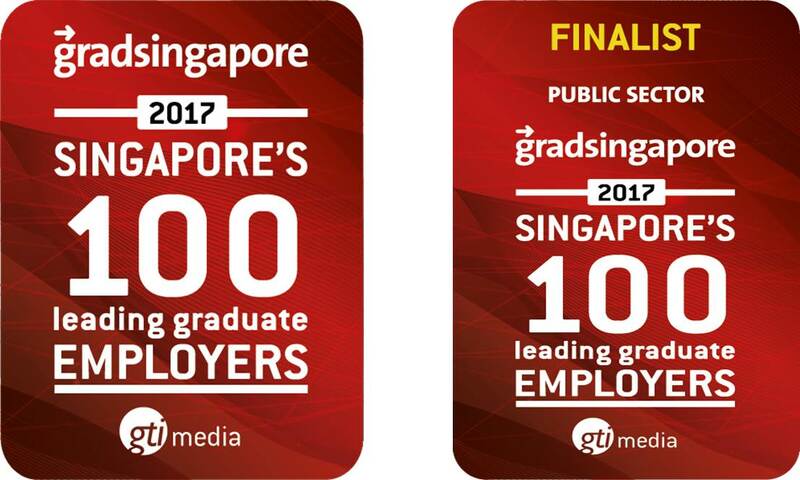 We were voted 3rd best graduate employer in the Public Sector. 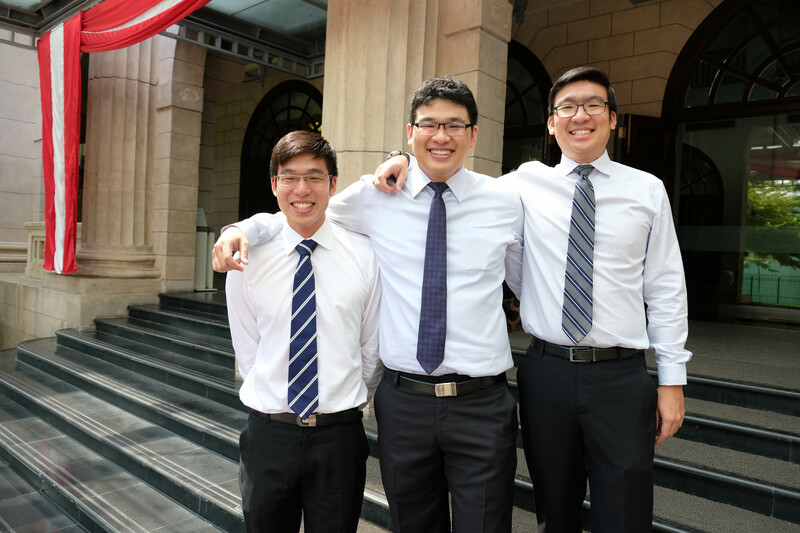 Find out how you can kick-start your career with us today.